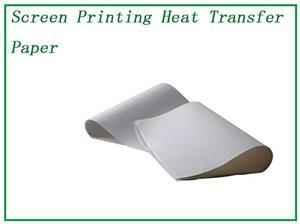 Dongguan Chaoqian Packaging Material Factory has been devoted to the R&D, manufacture, sales of thermal transfer printing materials. 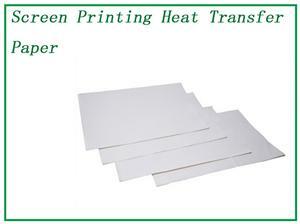 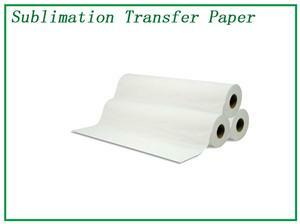 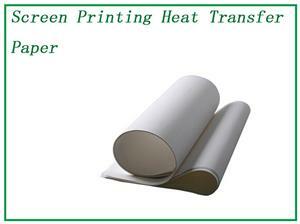 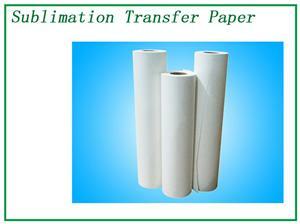 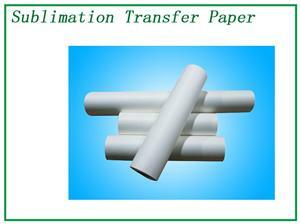 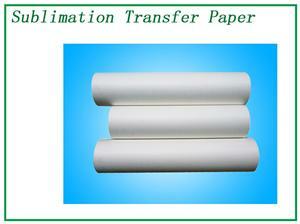 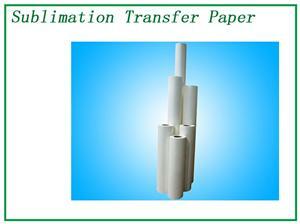 We're specializing in the production of different thermal transfer printing mold release film & heat transfer film. 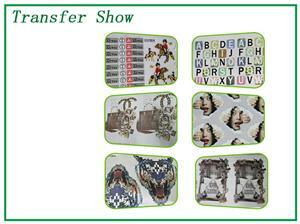 Our product has been tested by many quality test, & it's now suitable for different kind of production process. 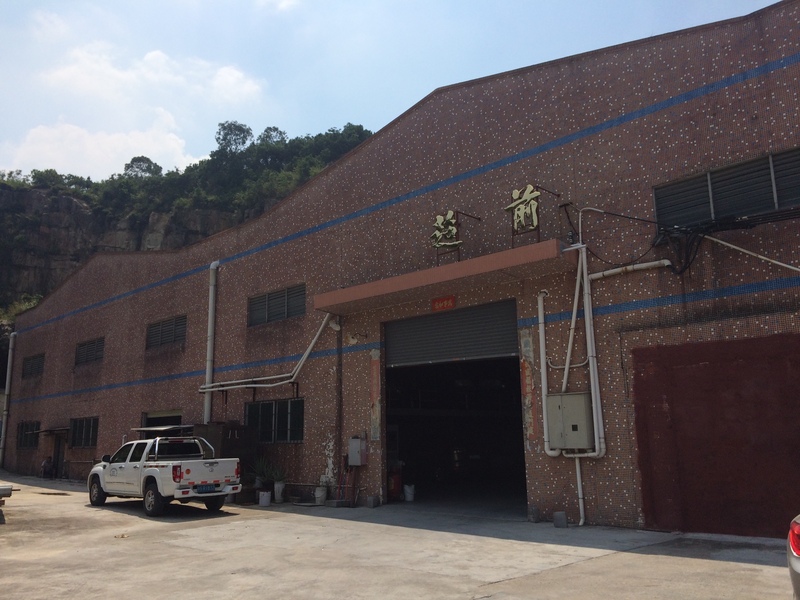 We have advanced production equipment like coating production line, computer-controlled coating machine, material slitting, composites, sliced machine...etc. 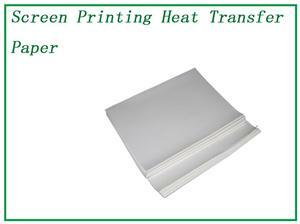 With years of innovation and research in thermal transfer field, we can now produce various kind of national or international standard thermal transfer printing mold release film. 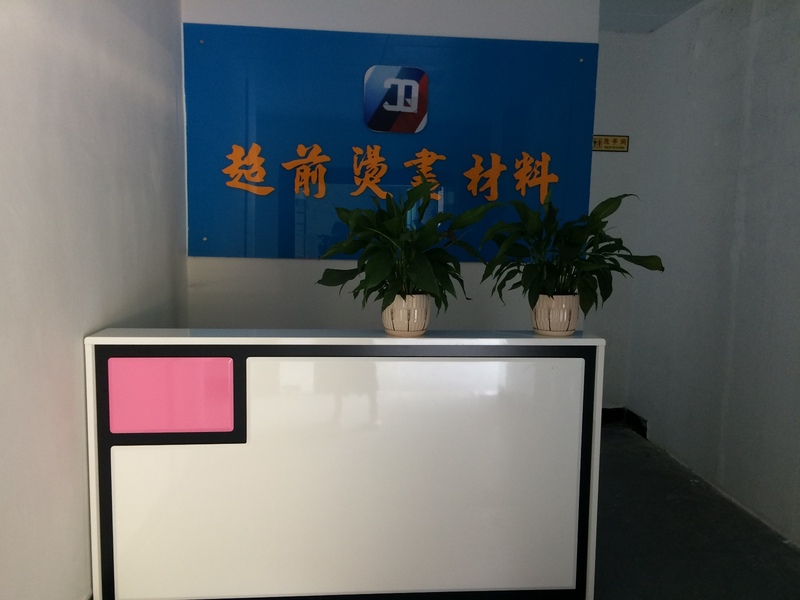 User's needs boost us to make improvement, user's satisfication makes us seek perfection, and user's prosperity makes us prosperous. 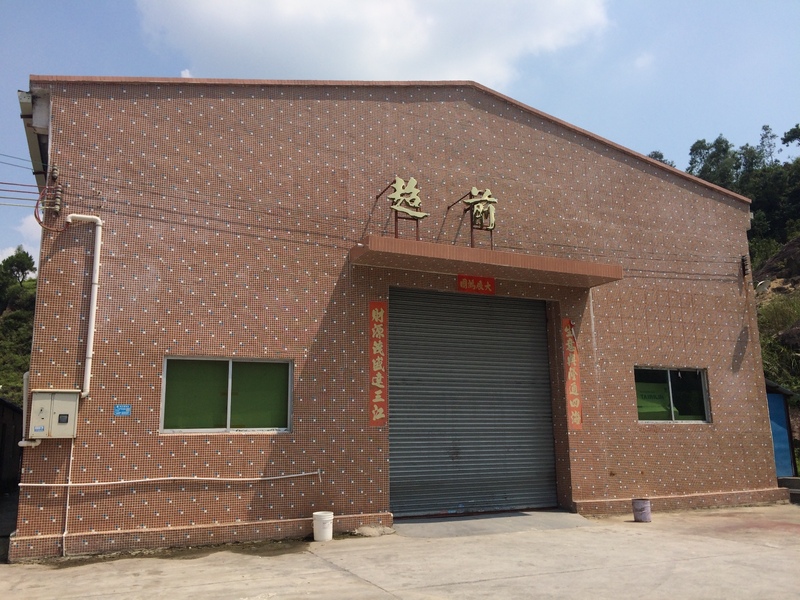 We can, as before, be devoted to the improvement of product quality and services, providing more outstanding products for our users, and making progress mutually with our customers for a bright future!